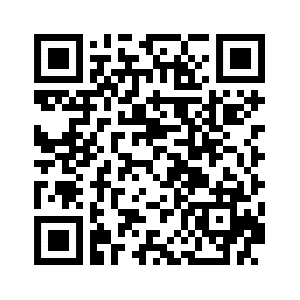 Fashionable and pratical: with a ultra slim design, easy to put in pocket. Different colors for your options. High Capacity: This Baseus battery case was built in a 5500mA capactiy rechargeable Li-polymer battery effectively, offers extra battery life, Keep your phone in power at any time. Hidden Magnetic Forc: Built-in magnets, applied to any desktop and magnetic suction stents vehicle-mounted,never worry how to fixed your phone when you need to use mobile GPS navigation, driving easily. 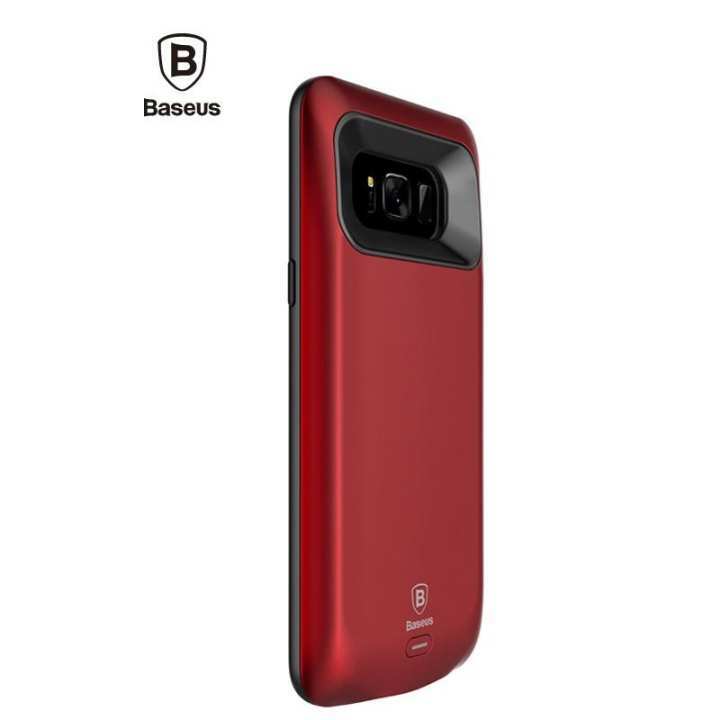 Ultra Slim and LightWeight: The Baseus battery case with accurate size for Samsung Galaxy S8, it not only as a power bank but also is a protective case. Strong Protection: whole package around the edge of the use of flexible soft material, the impact of the mobile phone when the impact of falling, safe guard phone and clip battery.